Concord Chamber Singers strives for artistic excellence in all rehearsals and performances. We develop flexible voices to sing a variety of chamber repertoire spanning the ages and of varied styles. We collaborate with other musical organizations, guest artists, and composers. We seek to inspire and engage our singers, our audiences, and our community through great storytelling through song. We continue to elevate our reputation in the Lehigh Valley by becoming leaders of choral chamber music. Concord Chamber Singers seeks to attract, develop, and retain quality singers who represent the diversity of the greater Lehigh Valley. We invite interested vocal musicians who enjoy the rehearsal process toward a quality performance and are willing to work towards fulfilling their musical potential. We encourage musical growth through artistic risk toward impactful storytelling. We actively promote an ensemble made of leaders, each voice equally important within her or his own vocal abilities. We strive to create an atmosphere that is welcoming, enjoyable and supportive. We provide opportunities for those members who are ready for additional challenges. As community chorus volunteers, we share responsibilities with each other to maintain the viability of our ensemble. We maintain a membership size appropriate to perform a variety of chamber choral works from the middle ages to newly composed works. Concord Chamber Singers adds to the outreach activities in our region by supporting our community, and increasing visibility, educational and collaborative activities. We perform throughout the Lehigh Valley and beyond, while serving as ambassadors of the Lehigh Valley region. Promoting community ensemble singing, we develop opportunities to work with local schools and organizations to provide programs and activities that encourage participation in vocal music and ensemble. 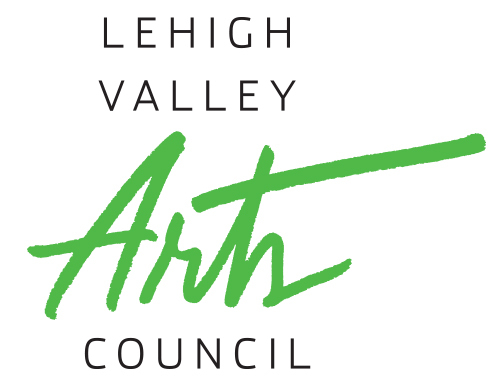 We strive to be a relevant force in the regional arts culture and participate in Lehigh Valley area arts and community functions, maintain and improve our relationships with these organizations, and increase our audience base. We increase our visibility by supporting community businesses, causes and charities, enhancing our ensemble’s prominence, and providing strong marketing for our events. We encourage our community members of all ages to become future singers and/or patrons of CCS. 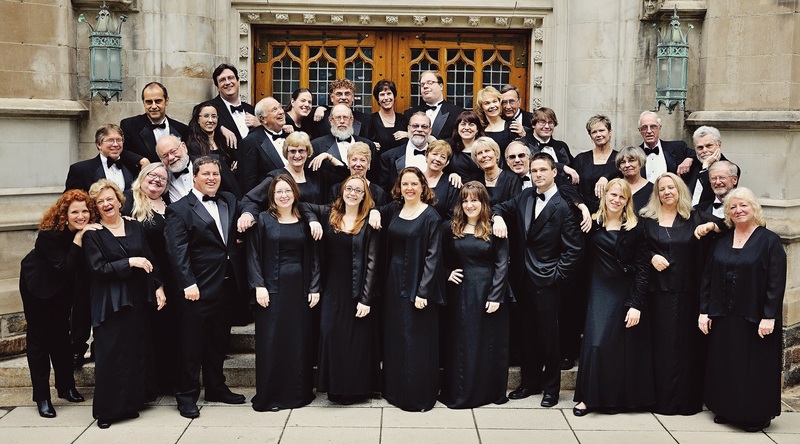 Concord Chamber Singers continues to ensure the long-term viability and growth of the organization through strong sustaining fund campaigns and donor solicitation. A series of fundraising activities encourages participation of our members, audience, and program advertising using a combination of professional and member efforts. We seek appropriate grants, and establishment of an endowment to help support the long-term goals of the organization. We thank our members and our supporters for making CCS an active ensemble in our community. Concord Chamber Singers is an incorporated non-profit, 501(c)3 community ensemble with an organized Board and constitutional bylaws. We maintain an organizational structure to accommodate artistic and logistical needs. We strive to increase and encourage member and non-member involvement in a transparent operational structure open to all members and invited non-member participants from our community. We continually educate our membership regarding the financial, artistic, and operational aspects of CCS. We evaluate the effectiveness of these efforts on an on-going basis.